Guitar is a very unique string instrument. Two types of guitar are popular acoustic guitar and Electric guitar. He we will learn to play basic guitar theory and practical from beginning. 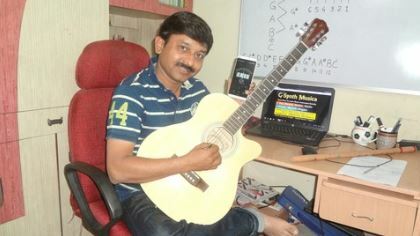 If you are fresher then it is right beginners course for you.we will learn here what is guitar necessary parts to play, how to handle, how to practice on guitar string, and finger practice patterns.